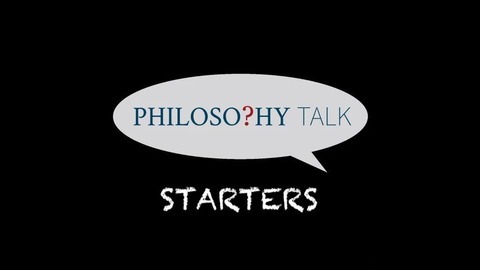 Podcast by Philosophy Talk Starters. More at https://www.philosophytalk.org/shows/authority-and-resistance. Authority can refer to people or institutions that have the political power to make decisions, give orders, and enforce rules. It can also refer to a certain kind of expertise or knowledge that we might defer to. Sometimes we respect authority, and sometimes we resist it or even revolt against it. But where exactly does authority come from, and when, if ever, ought we defer to it? How do we challenge authority? What makes an authority figure authoritarian? And can there be anarchist forms of authority? 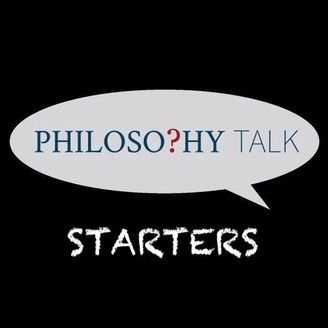 Josh and Ken authorize a conversation with James Martel from San Francisco State University, author of "Subverting the Leviathan: Reading Thomas Hobbes as a Radical Democrat."